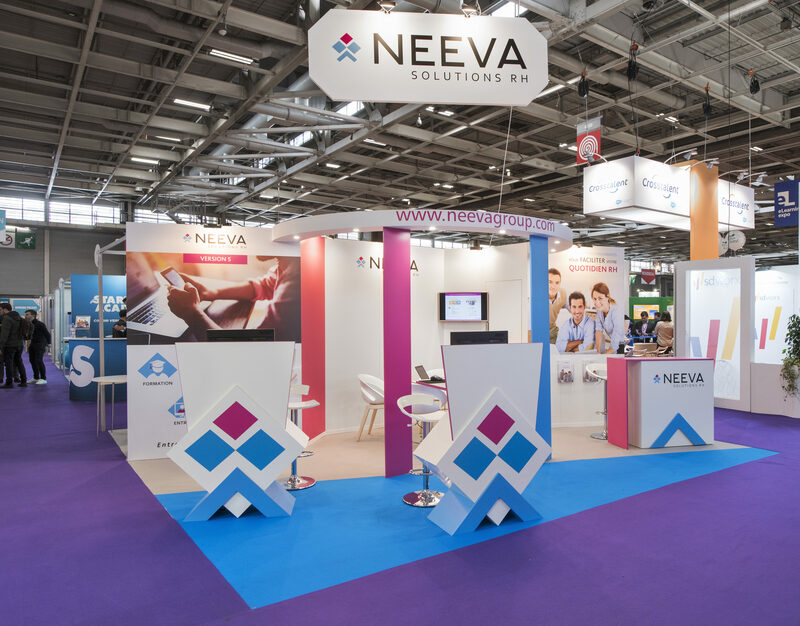 NEEVA welcomes you to the Solutions Ressources Humaines 2017 Exhibition on 21st, 22nd and 23rd of next March at stand No. C24! 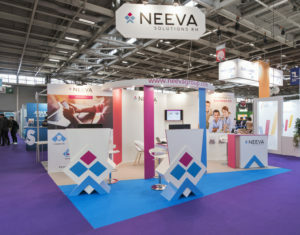 The opportunity to meet you, to introduce you to all our solutions and answer all your questions. We also invite you to attend our conference, on the subject of training and interview digitisation, which will take place on Wednesday 22nd from 9:40 to 10:40 – DEGAS Room. We will address different aspects of the proposed topic and attempt to answer the question: “How to succeed in training and interview digitisation with managers and employees? Lessons learned and keys to success”.